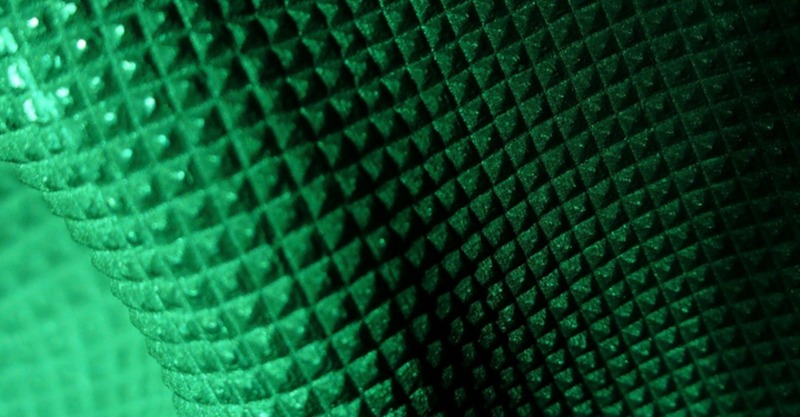 Our expert in additive manufacturing, Didier Boisselier, will present at the Additive Manufacturing Workshop: « 5-axis laser DMD developments at IREPA LASER ». 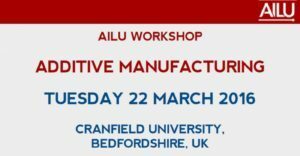 This workshop is bringing together a range of speakers from industry and academia with a variety of perspectives on the state-of-the-additive-nation. The day will conclude with a tour of the first rate AM facilities at Cranfield.